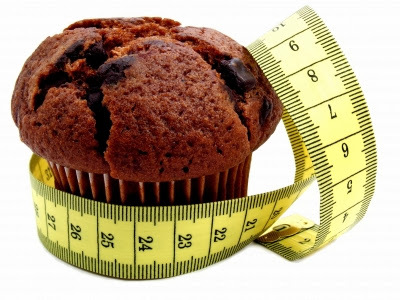 Does obesity cause kidney disease? It is a fact we are all too well aware of. The world, as we know it, continues to grow fat. The popular press has done an excellent job of educating the lay person about the link between obesity and heart disease, high blood pressure, diabetes, etc. However, despite scientific evidence to the contrary, the effect of obesity on the kidneys’ function is less widely known. Why do people with kidney disease develop low blood count (anemia)? How do you treat it? 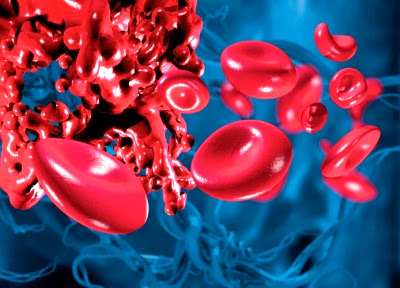 For many of my patients, it is hard to see the connection between chronic kidney disease (CKD) and low red blood count, or anemia. The two entities just seem so disconnected that one wonders, what would one have to do with the other? The key to appreciating this link is recognizing two fundamental principles; one, that the function of the kidneys extends to beyond just "making urine", and two, kidney disease has numerous repercussions that affect multiple organ systems. Well, one of these organ systems happens to be your body's machinery that makes red blood cells, known as the hematopoietic system. And the reason this machinery gets affected in kidney disease is because of the kidneys' function in producing a hormone called, erythropoietin.